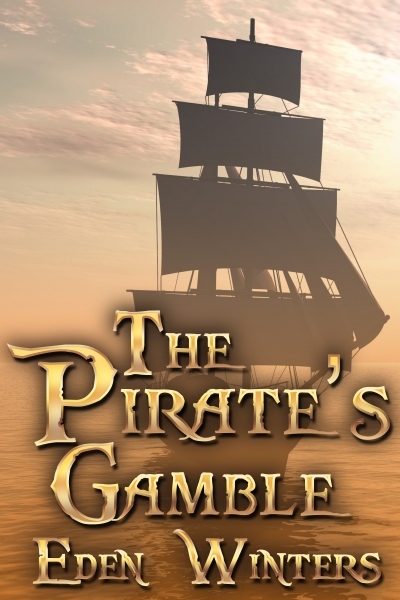 My very first published short story, The Pirate's Gamble, has been out of publication for some time now. I'm happy to report that soon Captain Ian will once more terrorize the high seas, thanks to JMS Books. The story has a pretty new cover too! One man, two lives. In modern day Jamaica, Ian Lewis enjoys a well-earned reputation as a shining star of the archaeology world. However, in the eighteenth century, he's notorious for other reasons: being the captain a rag-tag crew aboard the pirate ship The Naughty Maid. With the help of a mysterious talisman and his knowledge of ancient treasures, he travels back in time to save priceless artifacts otherwise doomed to be lost forever. His greatest treasure, however, wants to stay lost ... or rather, deeply in the closet. 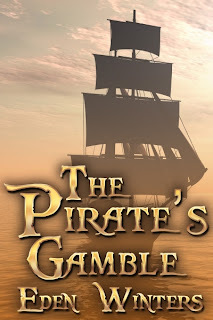 Tired of the hiding the true nature of the relationship he shares with fellow archaeologist David Kane, Ian employs his pirate cunning in a gamble that just may cost him his everything -- including his life. Find The Pirate's Gamble here on February 19, 2012.